With TeamContacts App your team’s contact information goes directly to the relevant members, and is completely secure and private. 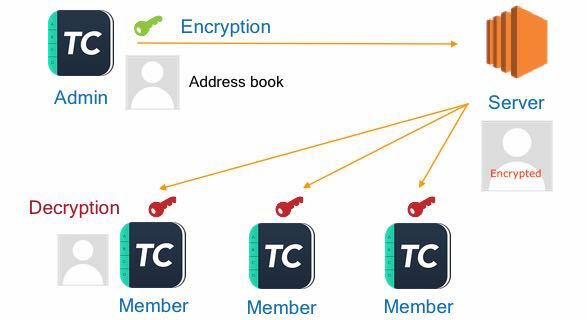 TeamContacts encrypts your data before saving it on our server, the encryption key is combined with your password to harden the encryption of your data. 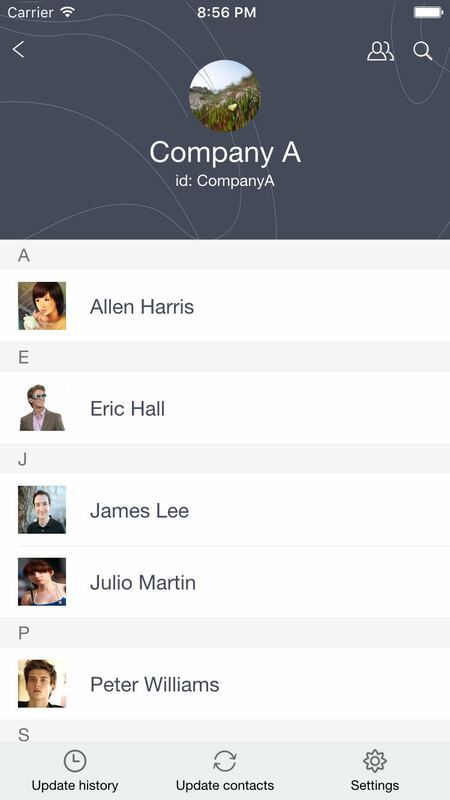 It’s also a piece of cake to import your contacts to TeamContacts. First you need to maintain your contacts in an Excel spreadsheet. 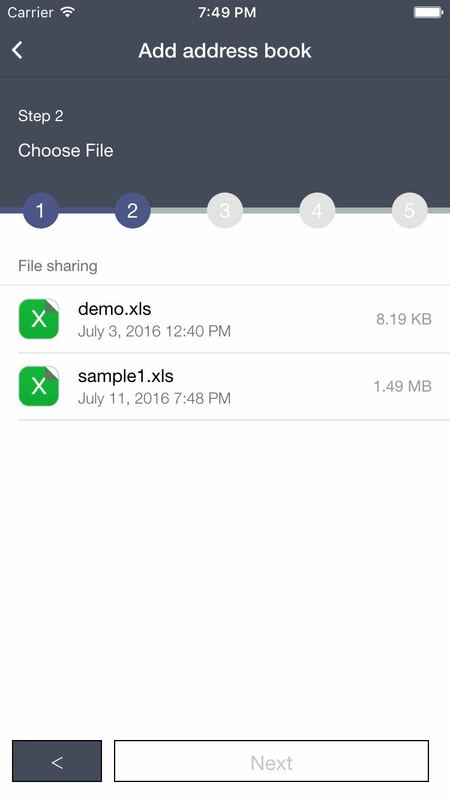 Next transfer the Excel file to your phone and let TeamContacts import contacts from it. 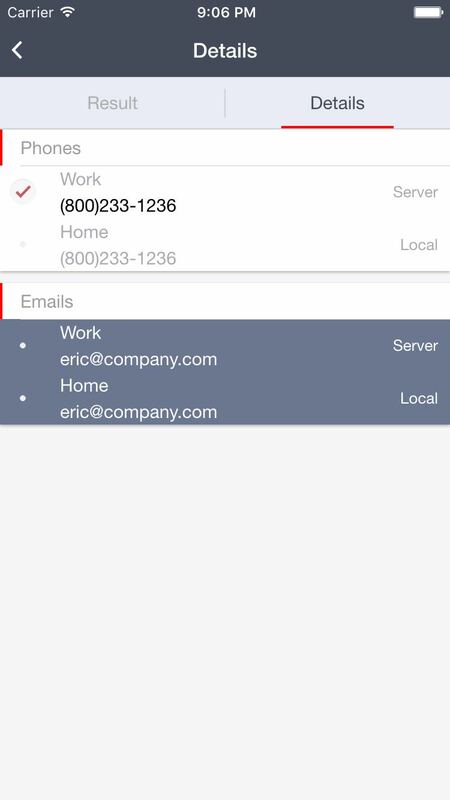 Then your contacts will be uploaded to the server so that all your team members can access your team’s address book. By sharing contacts across your team, it became a lot easier for the right people to get in touch with each other. Everyone in your team can access to up to date contact details. 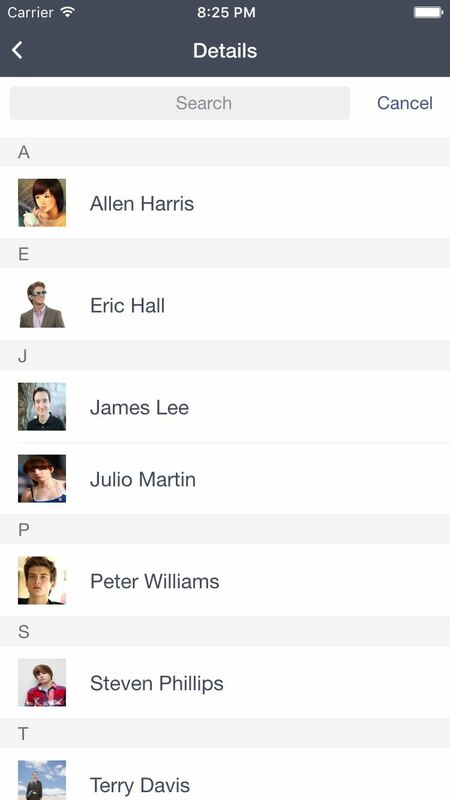 TeamContacts tracks the changes you make to your team’s address book. Everyone can see who has joined the team, who has left the team and who’s contact info has been updated. 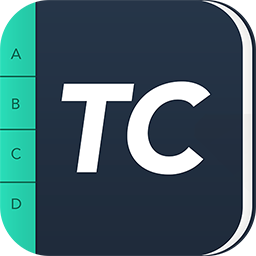 TeamContacts gives you an easy way to merge your contacts with the contacts on your phone. You can maintain control over the merge process. When you do a merge, you are able to review duplicates and decide to merge or not to merge each record on an individual basis. How can I import an Excel file from my computer to TeamContacts? You can send an email with your file attached, then open the email on your phone, and tap the attachment, choose TeamContacts Admin to open in. If you have Mac computer and iPhone, you can also import via File Sharing or Airdrop. If you have Android phone, you can import the file from SD card or internal storage in your phone. Please click here for more details. Select the “Apps” category in the sidebar and scroll down in the right pane. After the list of home screens, you’ll eventually come to the “File Sharing” section. Can TeamContacts import the file which was exported from SA Contacts? Yes, but you have to choose Separated format to export in SA Contacts. 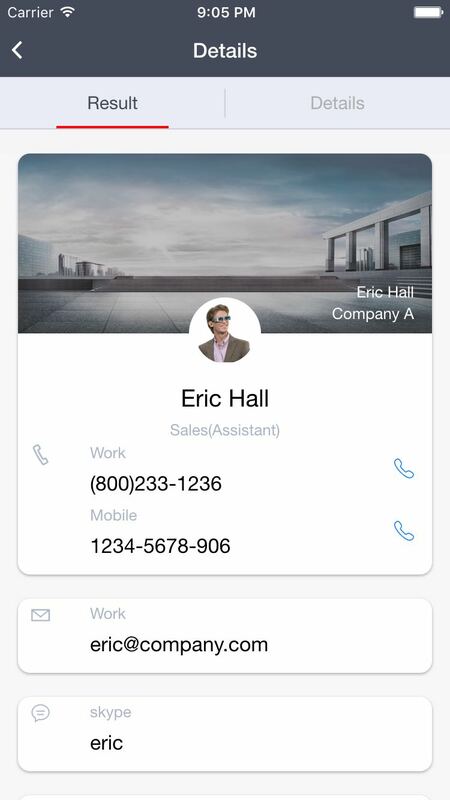 TeamContacts can only support the Separated format. What's the difference between TeamContacts Admin and TeamContacts Member? TeamContacts Admin can create address book and update the address book. it's should be used by the team leader or adminstrator, such as HR manager. 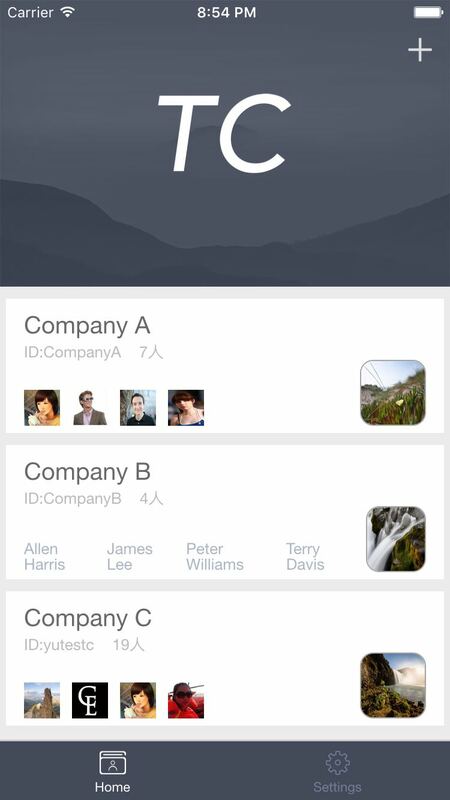 TeamContacts Member is used by team members, it can download the address book and sync with the contacts on the device. Should all team members sign up to create an account in TeamContacts? It's not necessary to sign up in TeamContacts Member. Only TeamContacts Admin need an account.